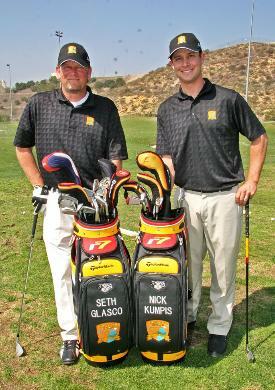 Never before has there been a golf school built exclusively to meet the needs of left-handed golfers. used in the world-class video analysis are positioned specifically for you. And when we say "left arm," we mean your left arm. The Southpaw Golf Academy - created and designed by lefties for lefties.